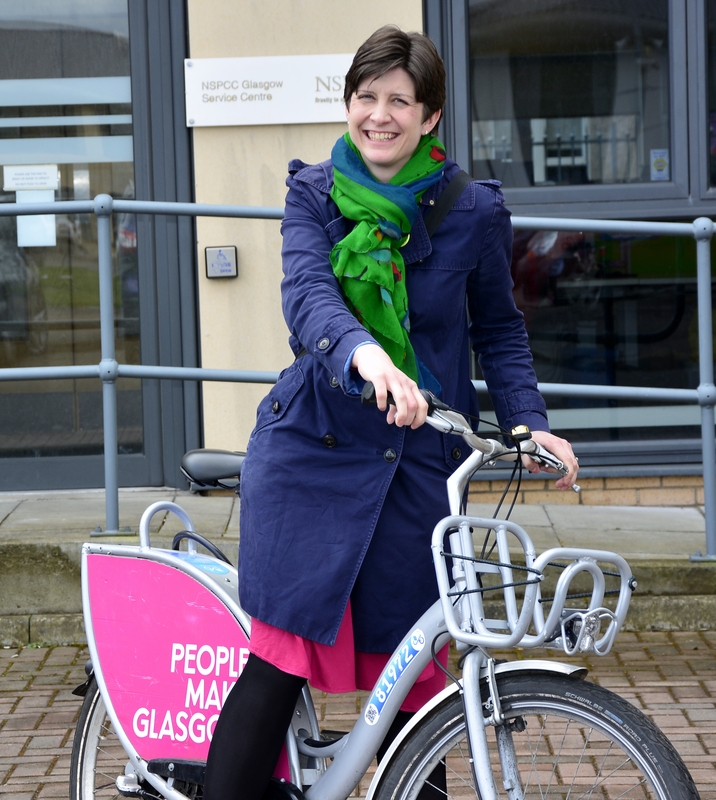 Alison Thewliss MP for Glasgow Central today visited NSPCC Scotland to observe first-hand their Minding the Baby project supporting young mothers who may have experienced neglect or abuse in their own lives. Minding the Baby is based in Govan, Glasgow as well as 2 other bases in England and has been developed to ensure that young, first-time mothers are offered support to help them develop a positive relationship and secure a bond with their baby. With a dedicated team of nurses and social workers, NSPCC Scotland helps young mothers to recognise and respond to their baby’s feelings and needs so that mothers understand their child to give the best possible chance in life. The charity has also demonstrated that the children of families who have been involved in the programme require less support services as they get older. Alison also heard about the NSPCC’s Glasgow Infant and Family Team which aims to support families where their child has been placed in foster care and is aged from birth to five years. As a result of the work carried out with the families, the team provide information which helps social workers and legal decision makers to decide whether the child can be safely returned to the care of their family or if they should be adopted or remain in care permanently.